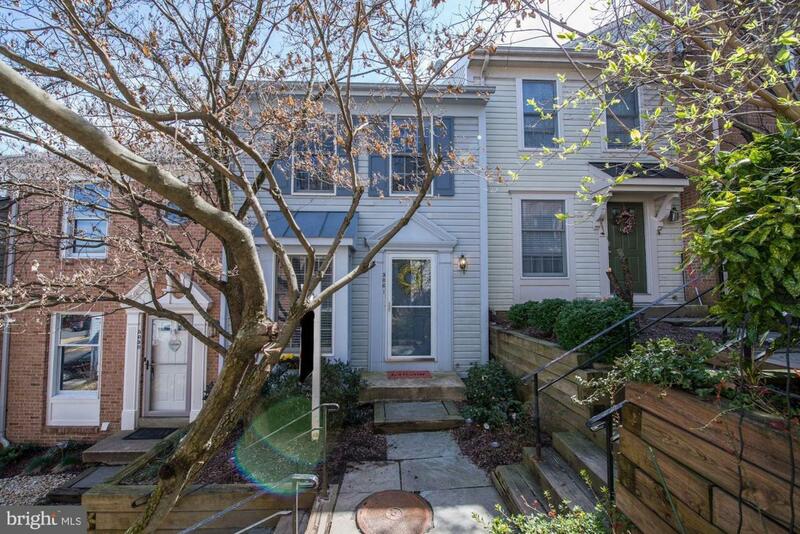 Gorgeous, modern, fully renovated Arlington townhouse! 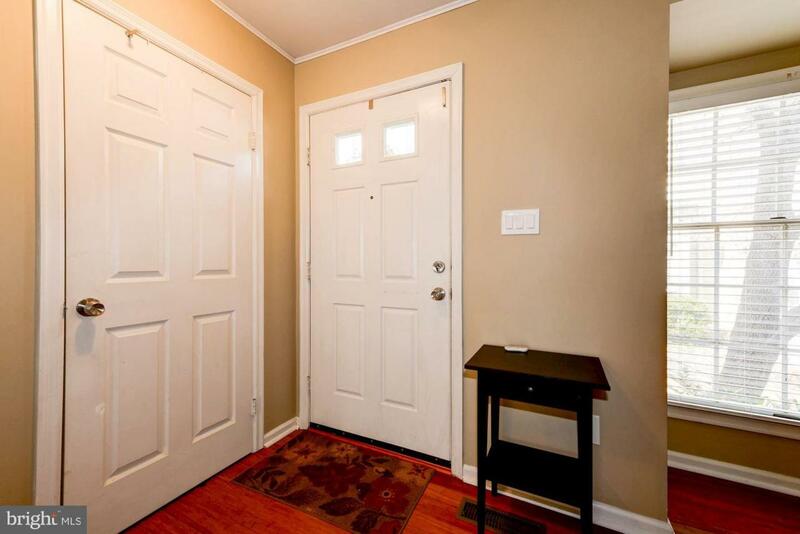 Spacious and open, with plenty of natural light bathing the large living room and dining room areas! 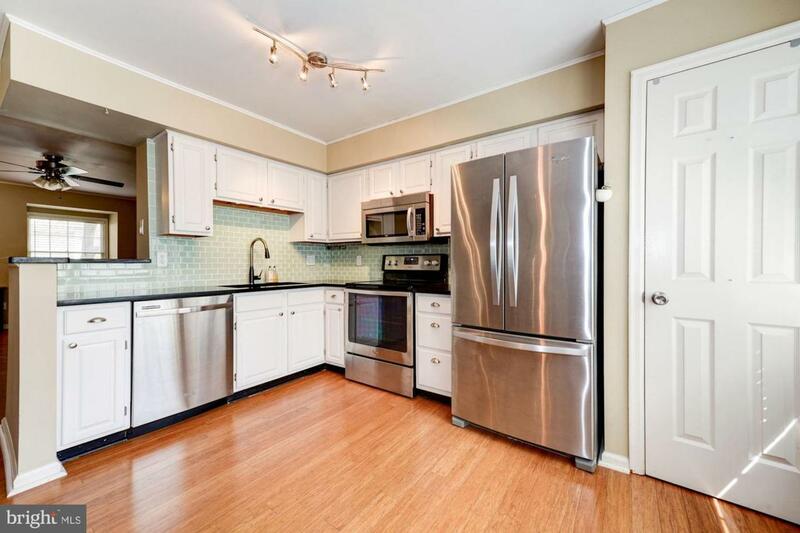 Renovated eat-in kitchen, with stainless appliances, high-end stone countertops, glass tile backsplash, more! Perfect for entertaining! Three full bedrooms, three full bathrooms. Spacious master bedroom with spa-quality master bathroom, plus a large second bedroom and a second full bathroom on the upper level. Ample closet space. Finished walk-out basement features large, gorgeous spaces plus a full bathroom... ideal for a guest suite, family room, office, den, etc! Sunny, fenced, private patio. 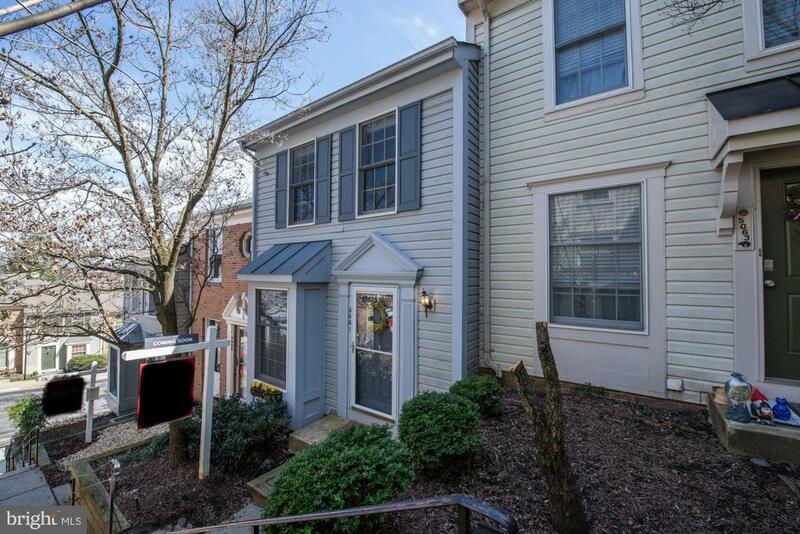 Close to DC, transportation, Shirlington, Pentagon, recreational facilities, dog parks, bike trails, shopping... everywhere you want to be!